The ducks in Central Park in New York City have a cushy gig. They paddle around, they look cute, they create a picturesque tableau in the pond. The females are speckled brown, the males have handsome green heads. People like them, they bring their kids to see them, they feed them breadcrumbs. The situation worked for everybody. But then he showed up. He being a Mandarin Duck who just dropped in one day and threw the whole operation into a tizzy. New Yorkers, habitual nicknamers, started calling him the “Hot Duck”. Why hot? Mandarin Ducks are an explosion of spectacular colors and swooping patterns of feathers formed into a shape of a duck. They’re breathtaking. Suddenly, there were crowds of people at the duck pond. Throngs of tourists with huge zoom lenses. Suddenly all that people could see or talk about was: That. One. Duck. 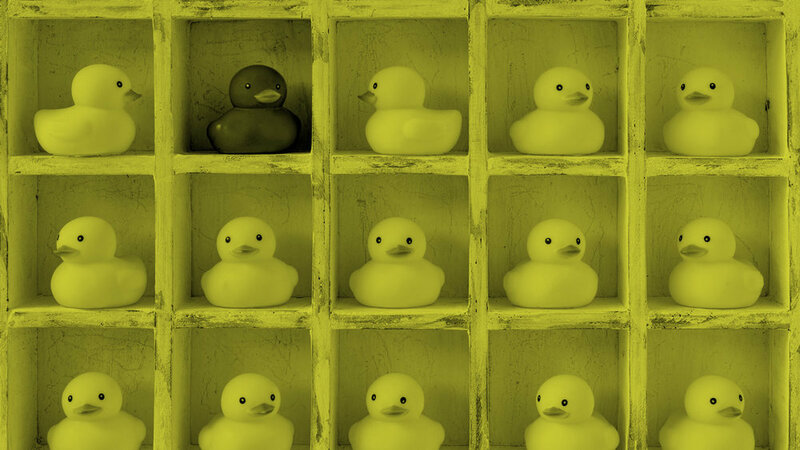 On display at the duck pond was the perfect embodiment of Rule #1 in branding: Stand out from your competition. Like Tesla, Virgin, Uber, you have rise above the sea of sameness and make a bold statement. Ruffle feathers. Redefine how people see your category. You have to be the Hot Duck.